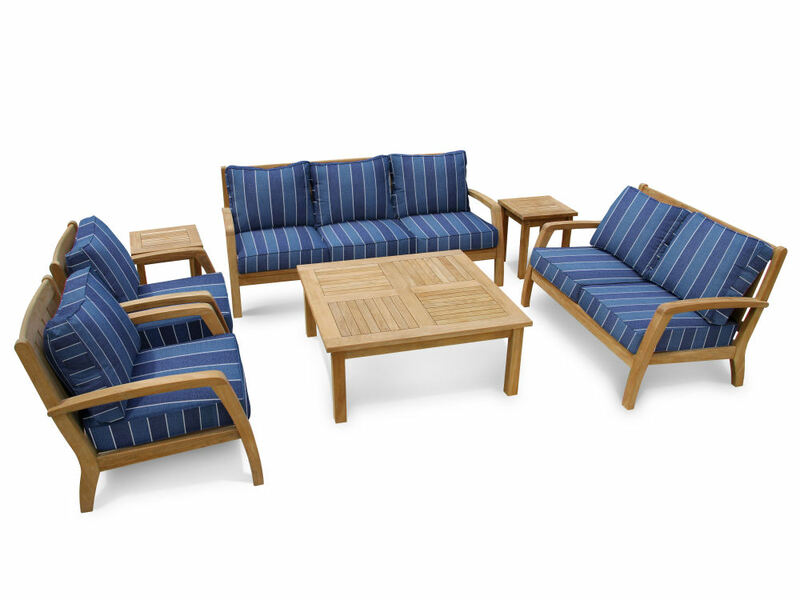 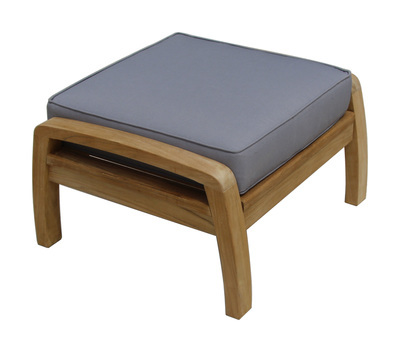 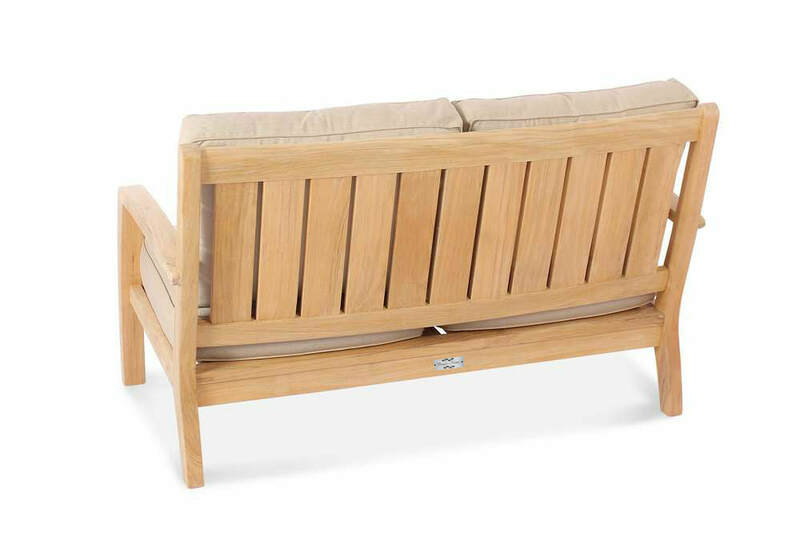 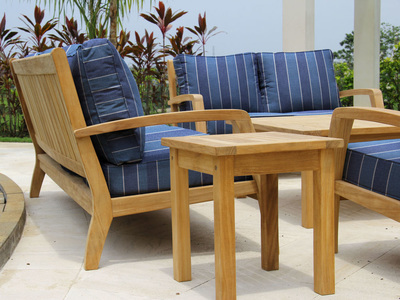 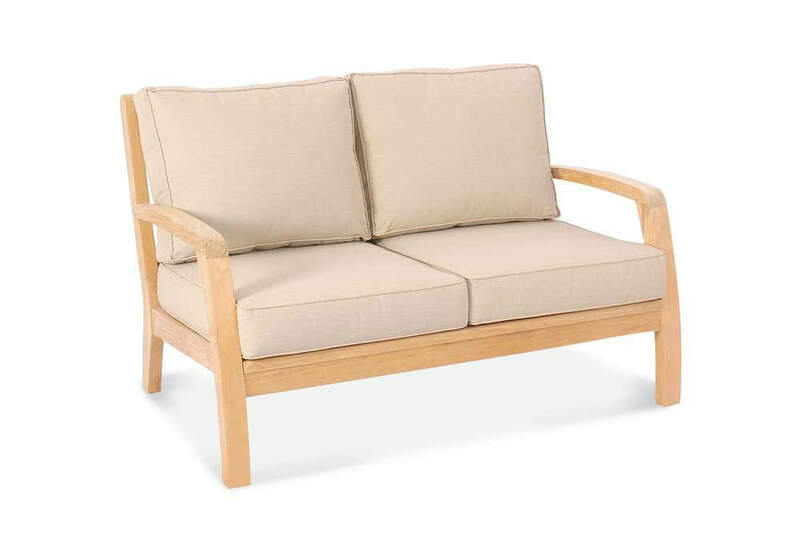 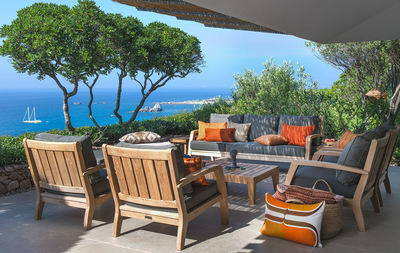 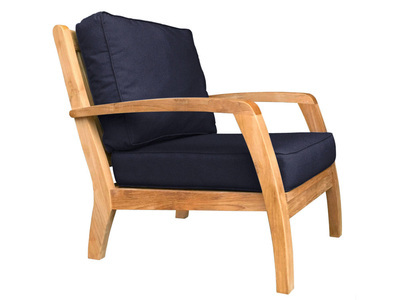 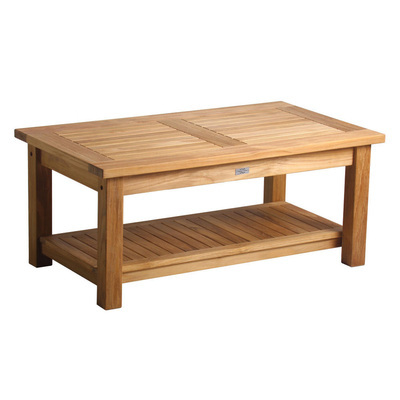 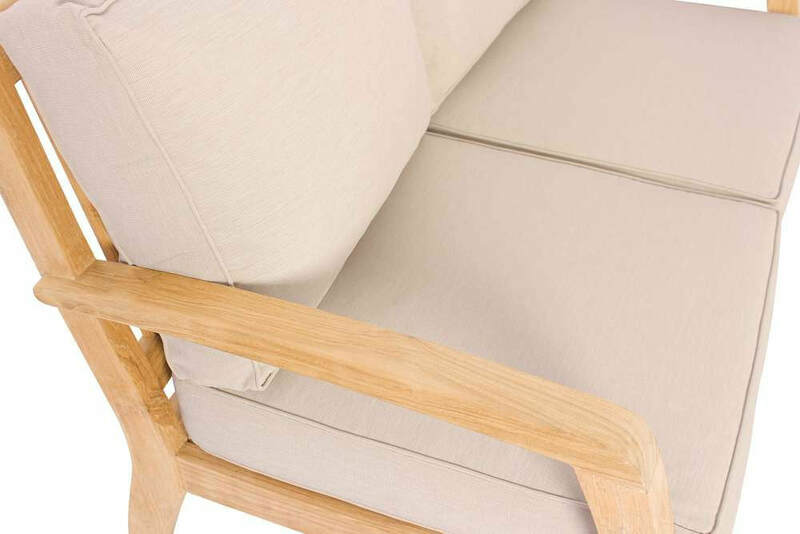 The Somerset collection uses thicker stocks of premium teak and soft curves for the deep seating units. 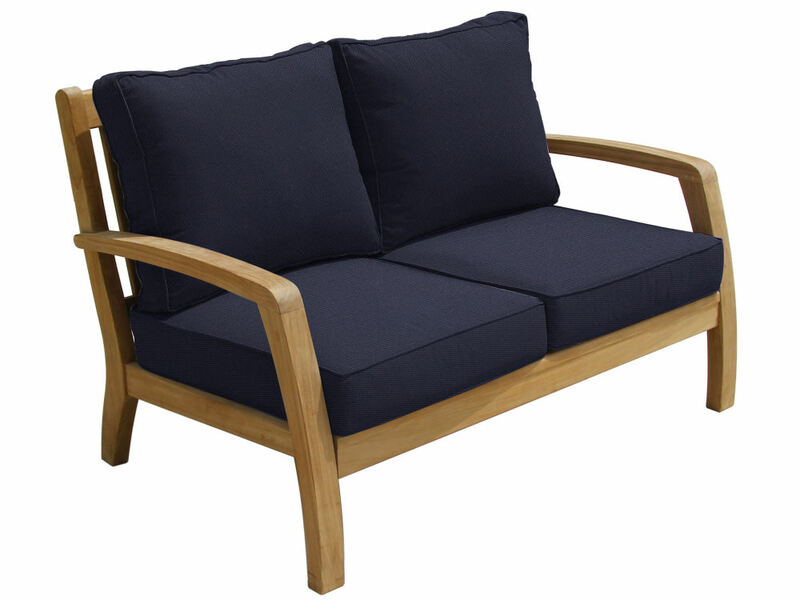 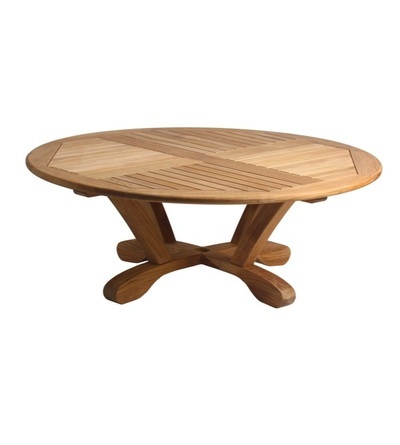 Our Somerset furniture is very comfortable and substantial. 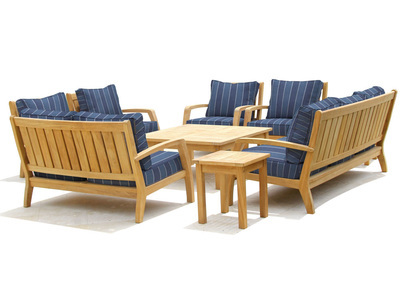 Carton Size: 63" x 33" x 10"